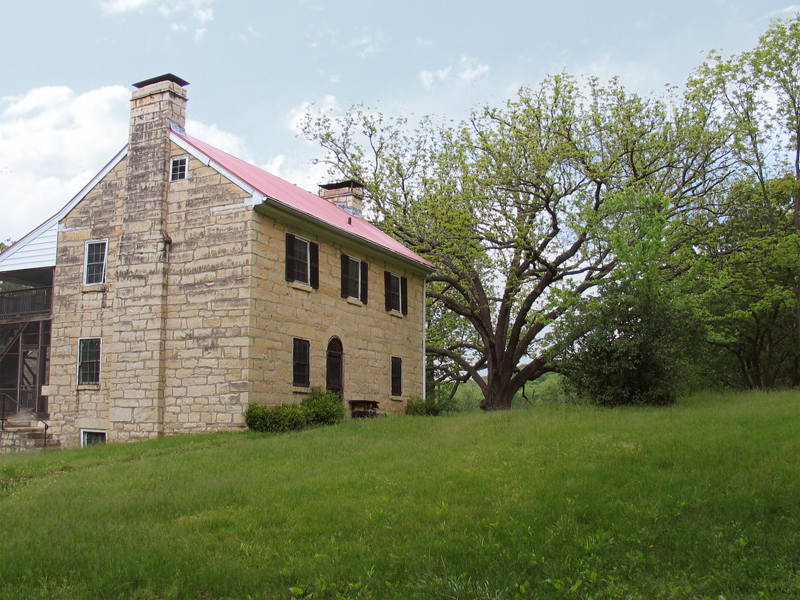 Located in southwestern St. Charles County, Matson Hill Park is a 268 acre park within the Daniel Boone Historic District. 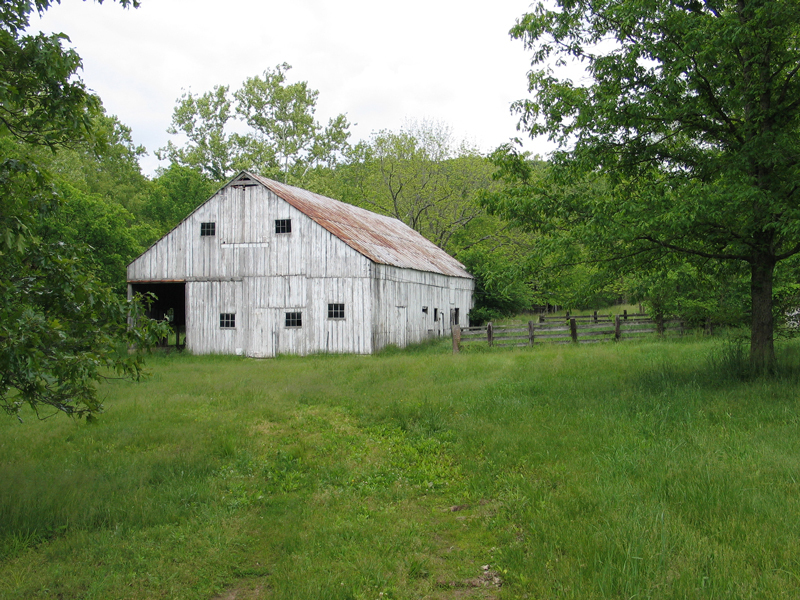 The County recently acquired 200 of these acres which comprise the Historic Daniel Boone Hays Farm, settled by the grandson of Daniel Boone. Our firm is serving as the architect and historic preservation consultant for the Master Planning and Programming Team for Matson Hill Park. 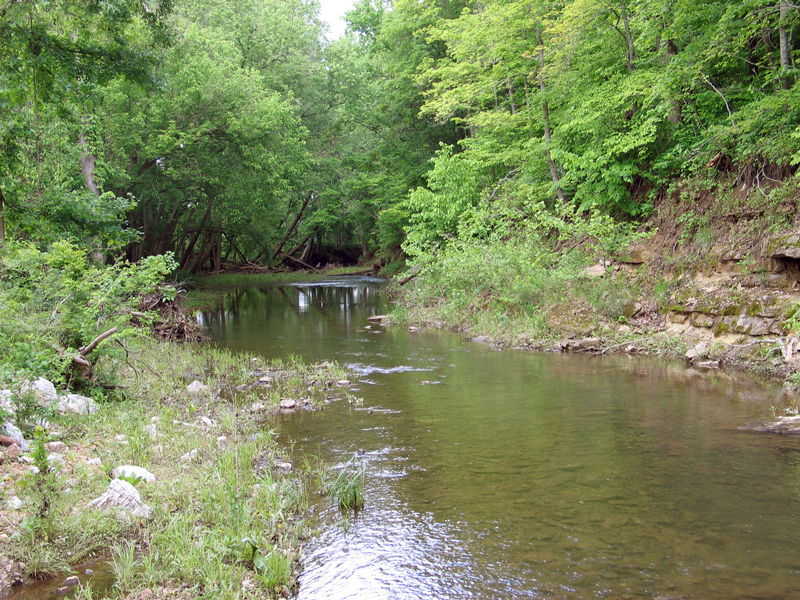 The project entails design, preservation, and engineering work for: historic interpretation areas, cemetery preservation, native plant establishments, trails (hiking and biking), picnic areas, new utilities, roads, bridges, and parking. 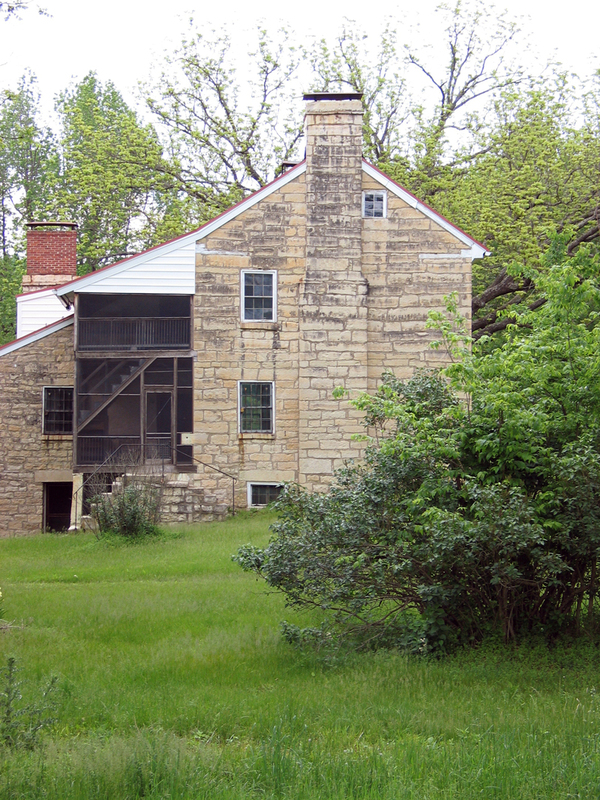 Currently, there are twelve structures on site, including two houses, several barns and outbuildings, and a pump house, which will be evaluated for their structural and interpretive integrity. 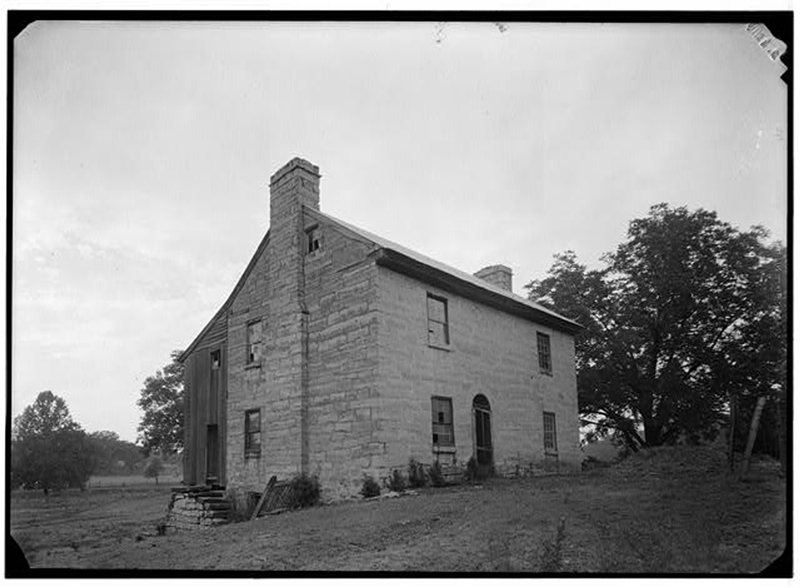 The primary structure to be restored is the circa 1830’s stone home of Daniel Boone Hays which is listed on the National Register of Historic Places.